Frozen Foods: green peas, Chopped carrot, okra, prawns, shrimps etc. NOTE: THE SPEED OF MACHINE MAY VARY ACCORDING TO PRODUCT AND GRAMMAGE. 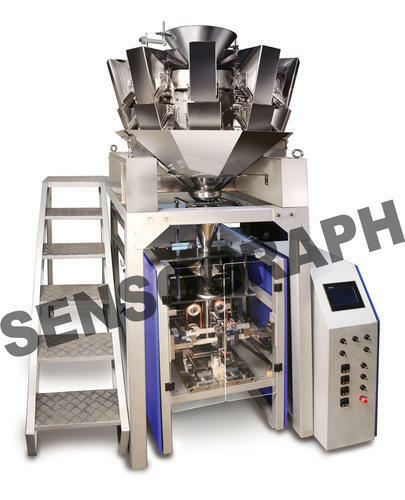 “Made In India” Multi-head weigher, it incorporates the entire electrical, electronic, microcontroller based system conceived designed, developed & manufactured in our state of art manufacturing facility. A machine works on single phase. In-house manufacturing of all electronic control instruments.